Just as the final Creation Stargate convention was about to close the iris for good, an announcement from independent producer Darren Thomas could change everything. His company, Ordino Studios, which based out of Andorra, is collaborating with MGM on a Stargate SG-1 app for tablets and smartphones. 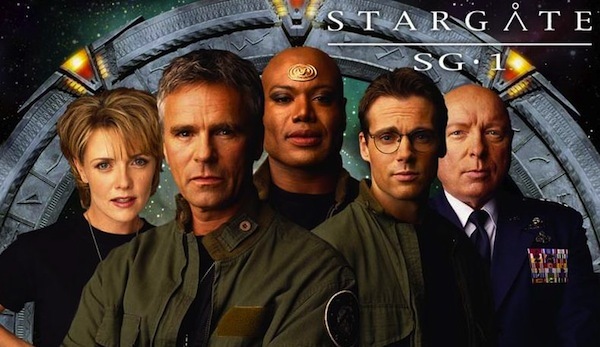 According to the official Stargate Facebook page, there are more details to the announcement that will be revealed at the San Diego Comicon in July. This could mean anything from the whole series streaming over tablet apps to a full-blown 3D action game. We’ll be sure to keep you posted on this!